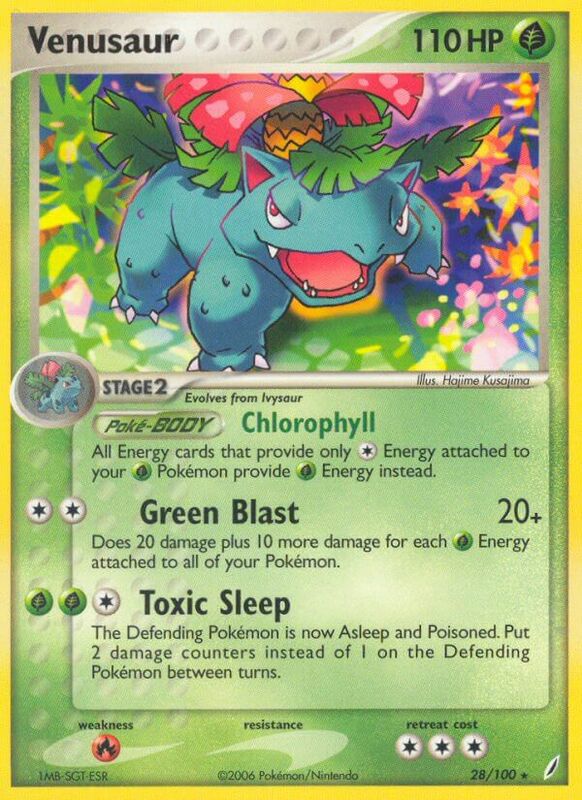 All Energy cards that provide only [C] Energy attached to your [G] Pokémon provide [G] Energy instead. Does 20 damage plus 10 more damage for each [G] Energy attached to all of your Pokémon. Wait… you can be Asleep and Poisoned?